After spending a few days to decompress in Chicago, Natalia, Sarahlynn and I packed and headed to Detroit. 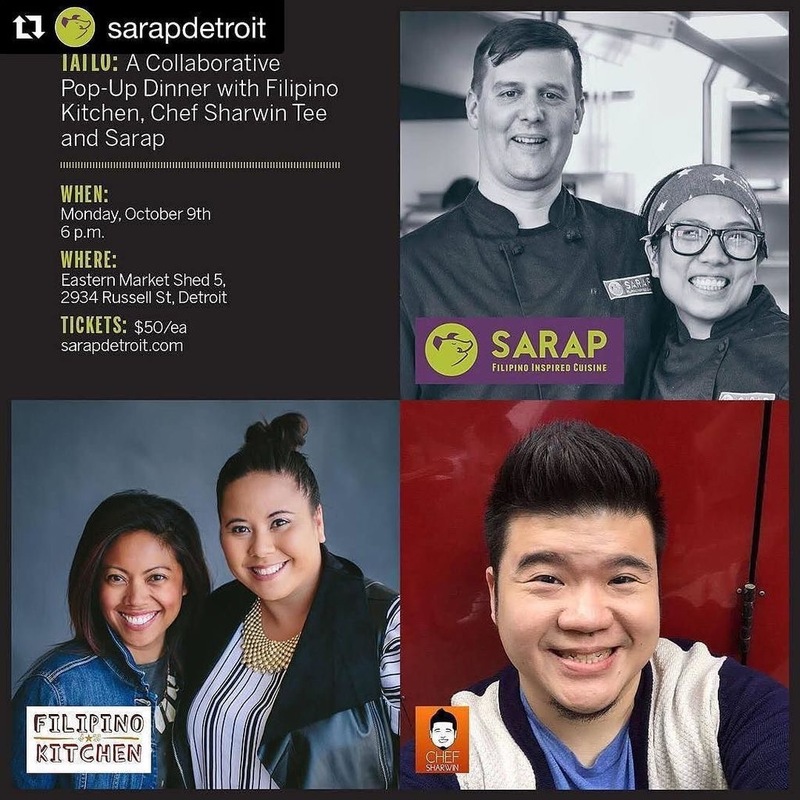 It would be our last leg in a whirlwind of a month and we would join forces with our friends, Dorothy and Jake of Sarap Detroit, a pop up company which has been serving up tremendous Filipino food in Michigan. As we take our bags into the car, it is somehow determined that I would be driving to Detroit. While I looked forward to my first time driving through 2 US states, I also had to admire the girls’ complete lack of concern for their personal well-being. Turns out, the road trip went swimmingly. 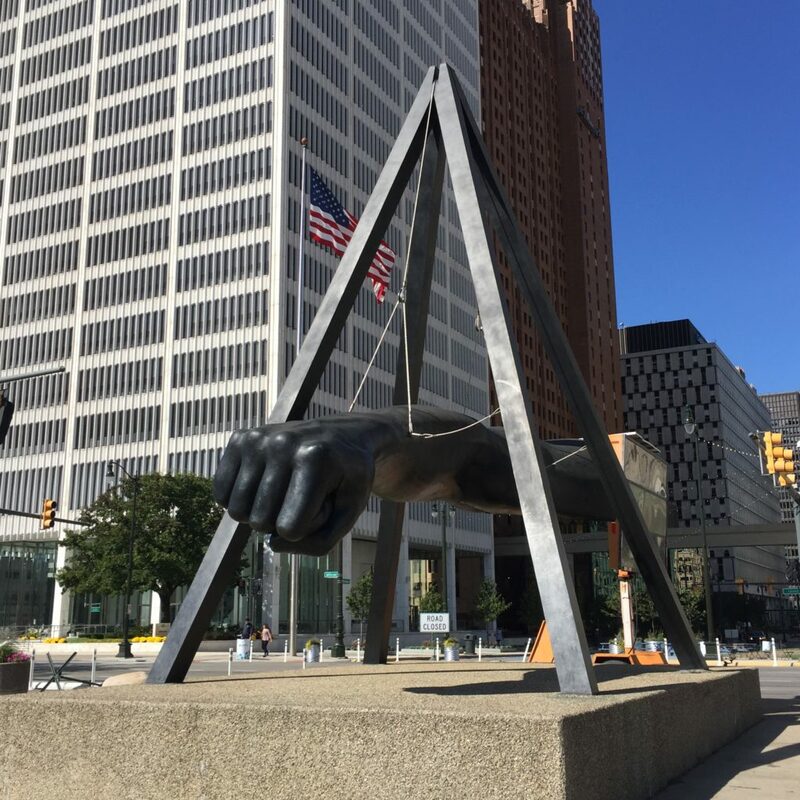 I managed to drive from Chicago, through Indiana and into Detroit without incident. Well, there was a couple of minor incidents where I slightly panicked at the sight of the tall free way lamps which reminded me of the aliens of War of the Worlds and the infinite number of highways tested my patience, but these shall never be spoken about again. Yes? We spent the night at Courtney’s, Sarahlynn’s friend and after a lovely dinner and a Cubs win, I looked forward to the next day. I could finally see Detroit! 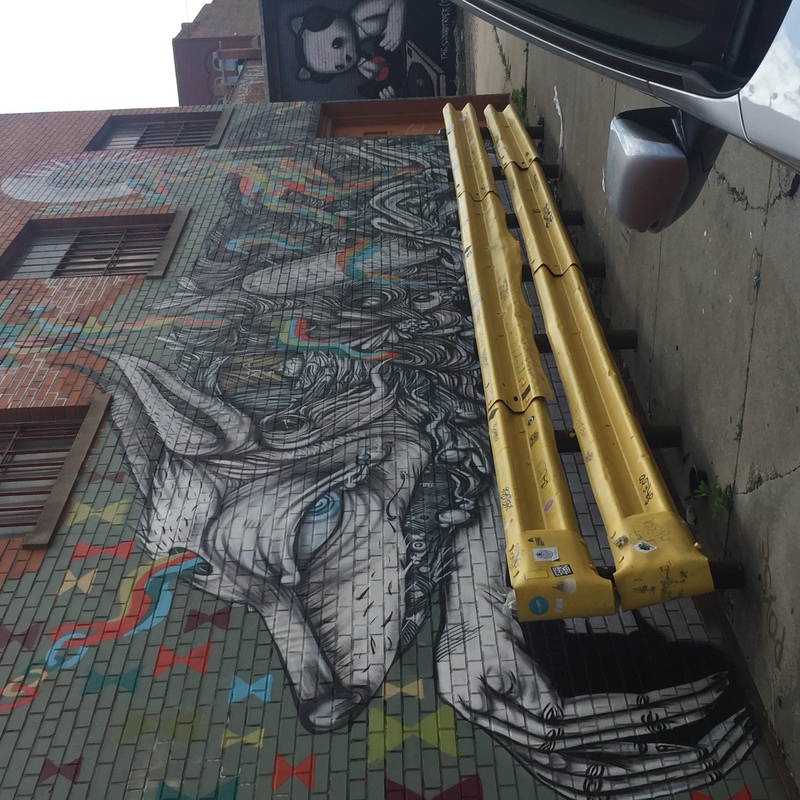 We drove to Detroit Eastern Market and I was amazed. 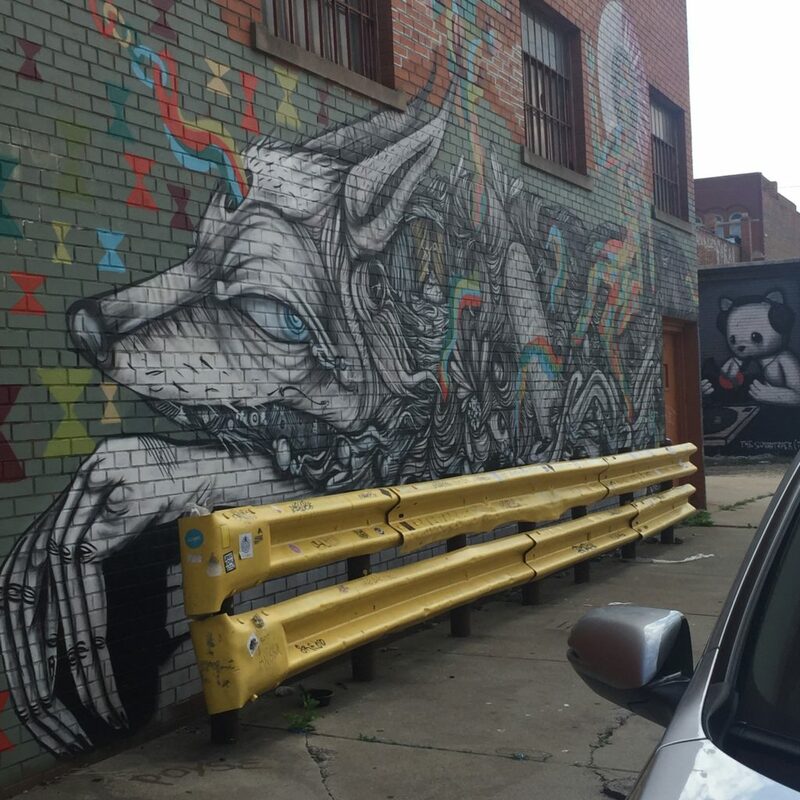 I always imagined Detroit to be a highly urbanized city filled with silver buildings for some reason, but seeing Eastern Market and then later driving through Deerborn eating everything that was offered us, I realized Detroit had an other side to it too. 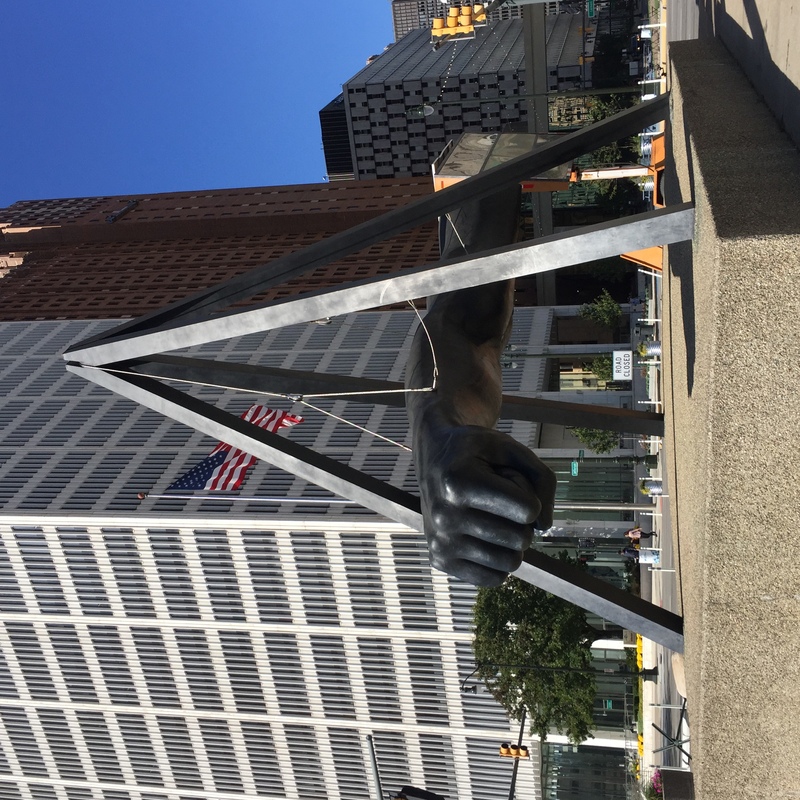 A vibrant farmer’s market with tons of local produce, beautiful street art and tremendous Middle Eastern food will now be my mental picture of Detroit, replacing my previous, poorly misinformed one. We had a solid game plan. Filipino Kitchen would have a welcome drink that featured ube. Sarap Detroit would start things off with their take on the Cuapao, slow cooked pork belly served in a steamed bun with 4 different kinds of pickles and then follow that with a Sinigang with Smoked Trout. Jake would be smoking fresh rainbow trout just caught that day from the lake. I would then follow that with my take on the Sorol, a chicken stew reminiscent of Tinola, but with the added flavors of chili leaves, Mexican oregano and coconut milk. I had learned this dish through a trip to Camiguin and I wanted to do the dish justice by keeping all the flavors traditional. My only additions would be to leave the chayote uncooked and then roasting the chicken in a 500 degree F oven to add crunch to the dish. Then I would also cook a Lamb Adobo, featuring not only fresh local lamb shoulders but also two vinegars we brought to Detroit, Sukang Iloko and Sukang Sasa. I would add olives, bacon and potatoes in a slight nod to Coq Au VIn or Lamb Navarin. Natalia and Sarahlynn would finish the meal with their Carioca Ice Cream Sandwich with Ube Ice Cream. The freshly-cooked glutinous rice patties would give an excellent crunch contrast to the purple ice cream everyone loves. Buying all the ingredients we needed would mean us buying from both the Eastern Market and an Asian store. Whenever I cooked in the US, I would be wary of which dishes to make, since not all ingredients easily available in the Philippines would be there, especially in the Midwest like Detroit. That soon turned into a useless worry. In fact, I was all set to replace dahon ng sili (chili leaves) with spinach but then I found those in the Asian market. Prep was solid. Everyone had made game plans on how to make each dish, which components to cook early and which ones to cook at the last minute. The pop up kitchen in the Eastern Market was great too, as it was complete with all the kitchen tools we needed. As game time approached, we all were confident. Well, that was until I found out the good news which could also turn bad really quickly. Apparently, we not only sold out the first seating, we sold out the second one too! Uh oh. Did I make enough? I mean, it’s a good problem to have, since more diners means more books for the library, but I hate to have people leave hungry in any pop up. Once again, it was a useless worry. Counting TJ, Jake’s sous chef who came to help us out, we were 6 people who all have catering experience. Short story short, we worked it out and everyone got fed. I was extremely touched with the response. I asked everyone on the team to not mention my library project because I wanted Filipino food to sell on its own. It did. It not only did, but all of our diners from Detroit loved Filipino food and looked forward to eating more of it. That’s what we want. We want people to talk about Filipino food and by the end of the night, the talk was about when Detroit could finally have a Filipino restaurant. With my flight to LA completely delayed by 6 hours, I had time to take stock of this whirlwind month of cooking I had spent in the US. Whatever the money implications were, I was happy. In each state, I had gotten to work with tremendous chefs who were better people. I hung out with people so passionate about Filipino food they actually make it their life’s work in the US. Then I turned on my laptop and did some simple Math. We made enough money to build that library. After forgetting all about it in Chicago, I finally caught the premiere of Star Trek Discovery thanks to Jake, who is also a Trekkie. Woohoo! A couple of special moments for me as we drove around Michigan had me shouting in the car. It was cool to drive through significant areas of 2 movies I like, 8 Mile and Grosse Point Blank. 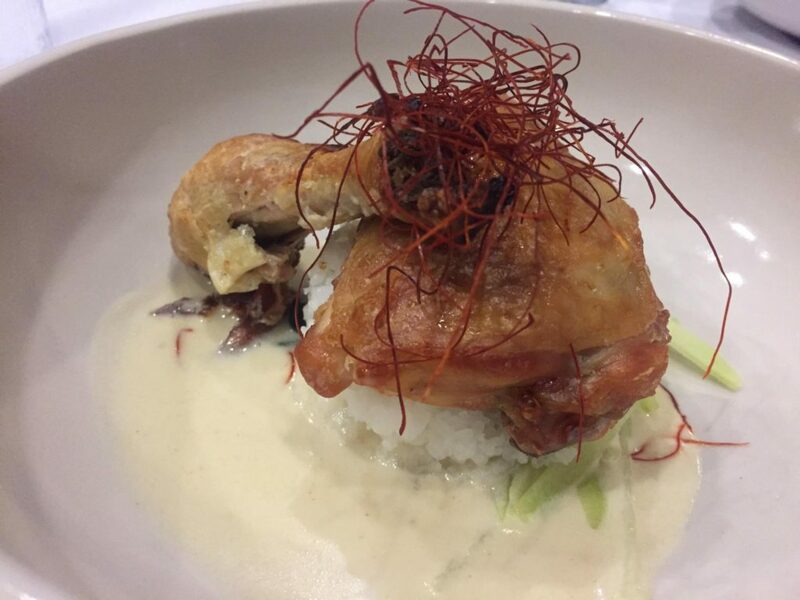 Treat yourself to some great food. Just a few blocks away from the main Eastern Market is a secret resto called Kung Food. 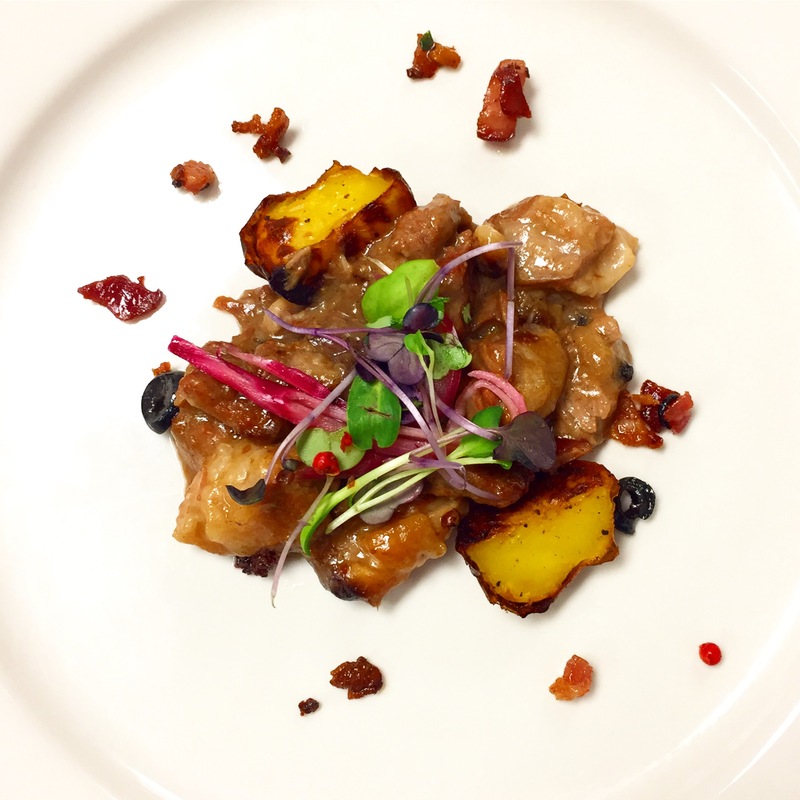 Owner/chef Jonathan Kung uses modern techniques to enhance his Cantonese heritage. Great menu that changes upon the market haul.